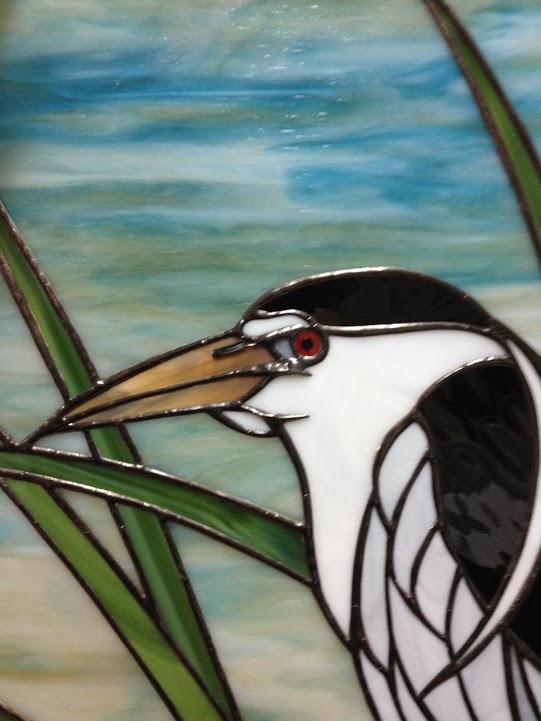 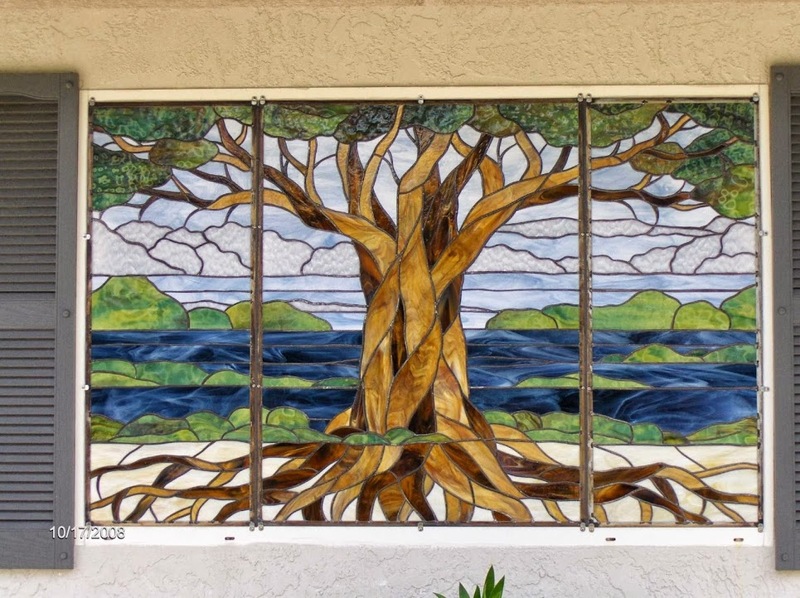 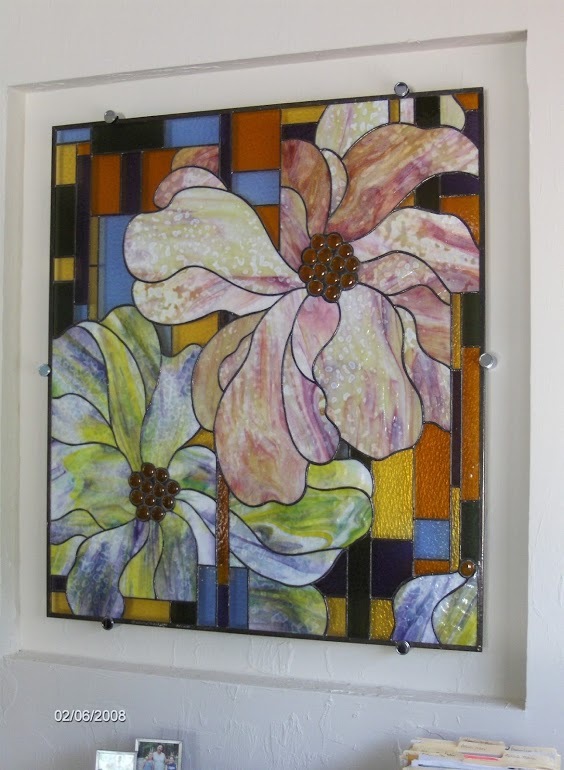 Art & Glass Works Inc.
Art & Glass Works Inc. is a locally-owned and -operated art glass studio in Fort Myers, FL, specializing in custom stained glass, as well as sandblasted etched glass creations. 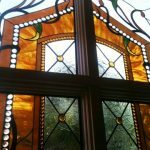 With designs created for a wide range of purposes, Art & Glass Works Inc. adds an innovative beauty to any setting, residential or commercial. 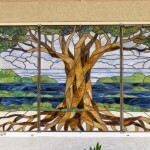 For custom-designed, breathtaking works of art, there’s no better stained glass studio in Fort Myers, FL than Art & Glass Works Inc. Our owner, Barbara Burlingame, has worked hard to curate some of the very best designs and creations in the world of stained, sandblasted etched glass since 1980. 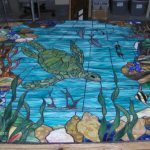 Unlike other studios that use stencils to mass-produce glass, Barbara’s designs are all hand-drawn and custom to every client! 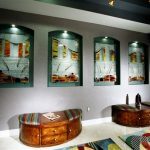 We bring your visions to life exactly the way you want them. 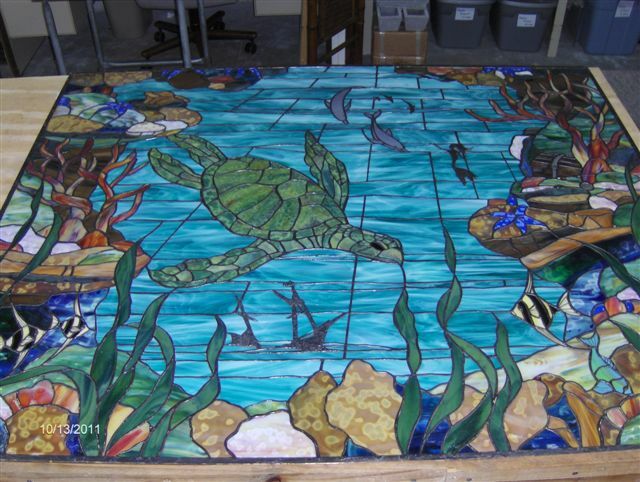 We utilize the entire spectrum of colors, textures and clear glass patterns, and we design and fabricate stunning works of art for numerous applications. 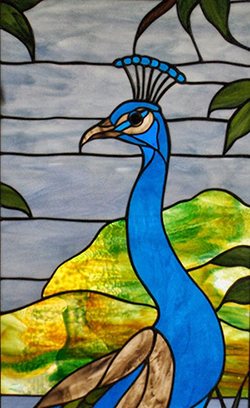 If there’s a particular look you’re going for, we can make it a reality! 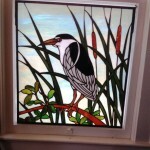 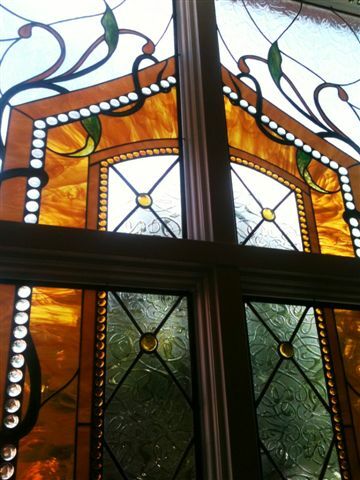 We specialize in stained glass, sandblasted etched glass creations. 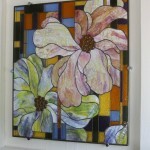 You can make an appointment to visit our studio or we can come to you. 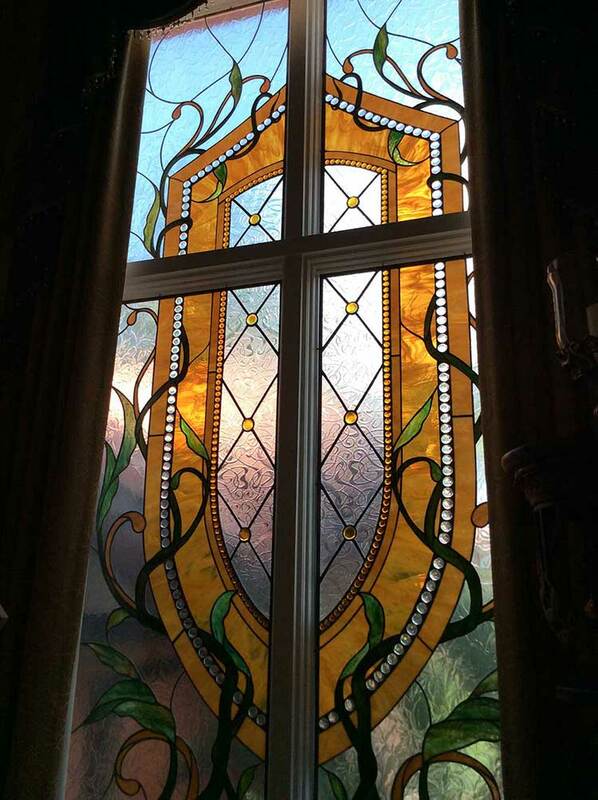 Our owner custom-designs work for every client, no matter the application. 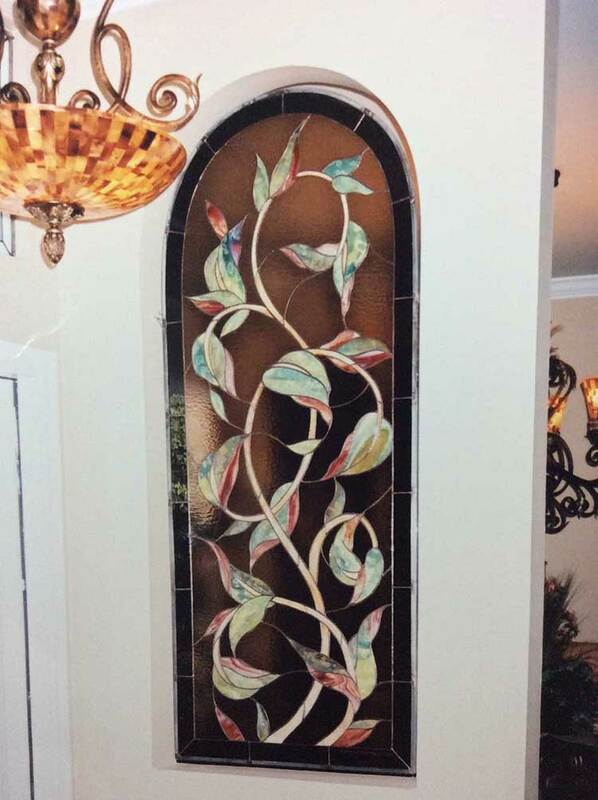 We have nearly four decades of experience. 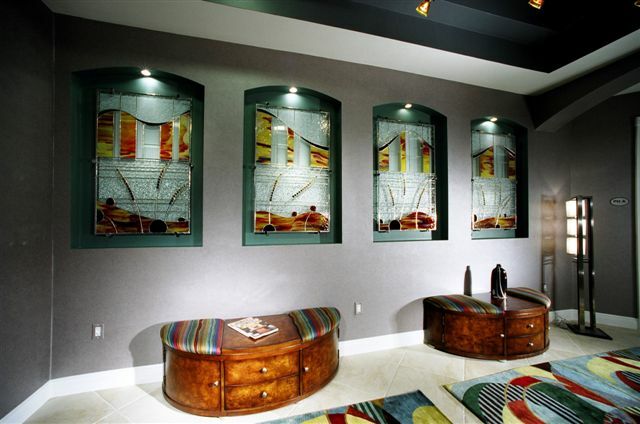 We’re a locally-owned and -operated business. 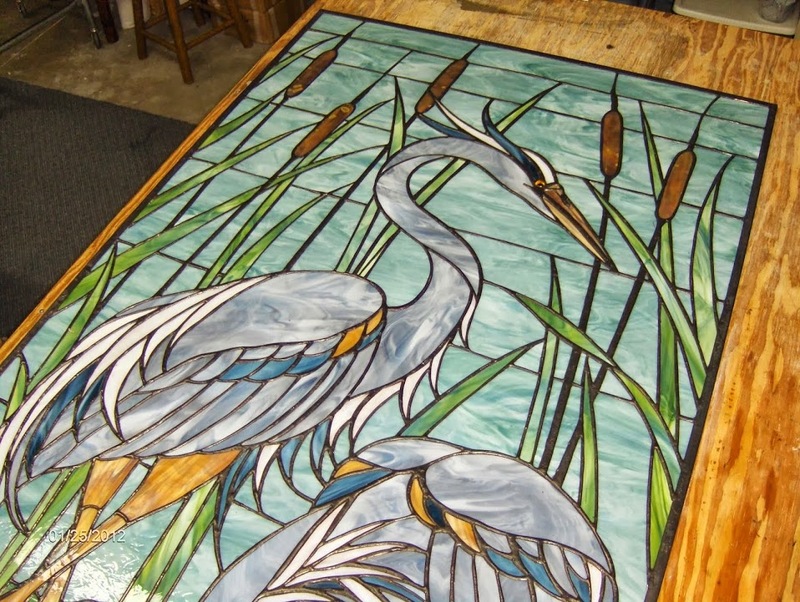 Looking to have a custom made glass creation at your fingertips? 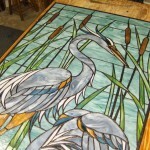 Contact or visit us today for your chance to create an exclusive, beautiful work of art. 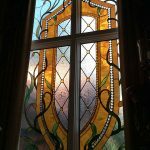 December 15, 2017 Teresa & Tony G.
"Barbara created an etching for us in an opening in our wall between the foyer and a den/bedroom. 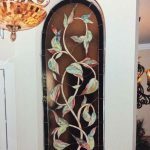 She is a true artist and we are in love wit..."
"I have worked with this company for over 20 years with both Commercial and residential projects. 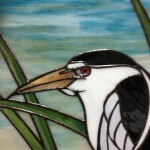 The quality of work is tremendous, I always..."
"I initially found Barb Burlingame on the internet. 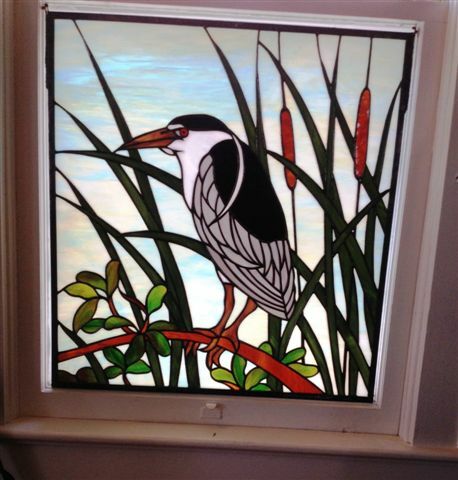 Since that time Barb has completed incredible stained glass projects in our second floor..."
"Good job, so professional, fair price..Will use them again.."